OUR WHITE PLAINS LOCATION DELIVERS!! Don’t want any human contact? No problem! Just place it online, and it’ll be ready when you arrive. 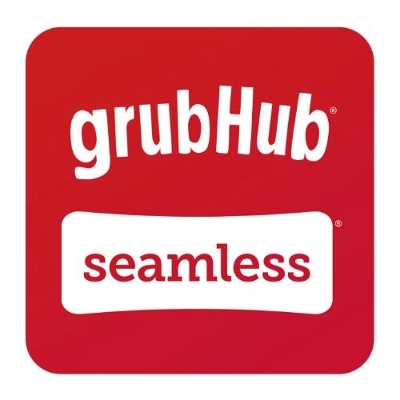 Click Here to place a pick up or delivery order at our White Plains Location through SEAMLESS / GRUBHUB! Click Here to place an order for DELIVERY through UBER EATS! Larchmont Location Online Ordering COMING SOON! DISCLAIMER: If you pay using Seamless/GrubHub, we are not responsible for the financial transaction, please refer to Seamless Inc. directly.